If you have decided to tie the knot with the beach in the background, you have made a wonderful choice! Sand between your toes, gorgeous waves crashing among the shore, rays of sun beaming down on you; beach weddings certainly are stunning! However, while the beach is gorgeous on its own, know that you can accentuate its beauty even further on your big day with floral arrangements! 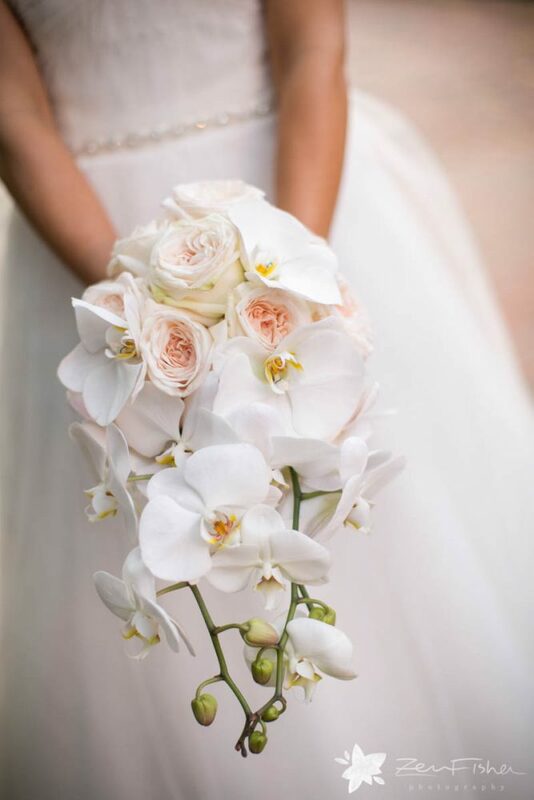 We believe that every wedding should feature gorgeous, yet timeless floral arrangements! 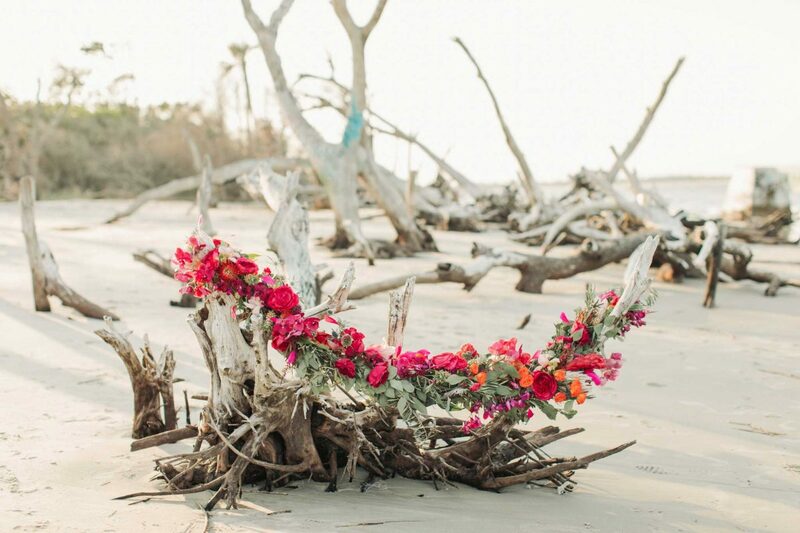 That’s why the team here at Flou(-e)r Specialty Floral Events have comprised some of the most popular beach wedding flowers to inspire your own nuptials. 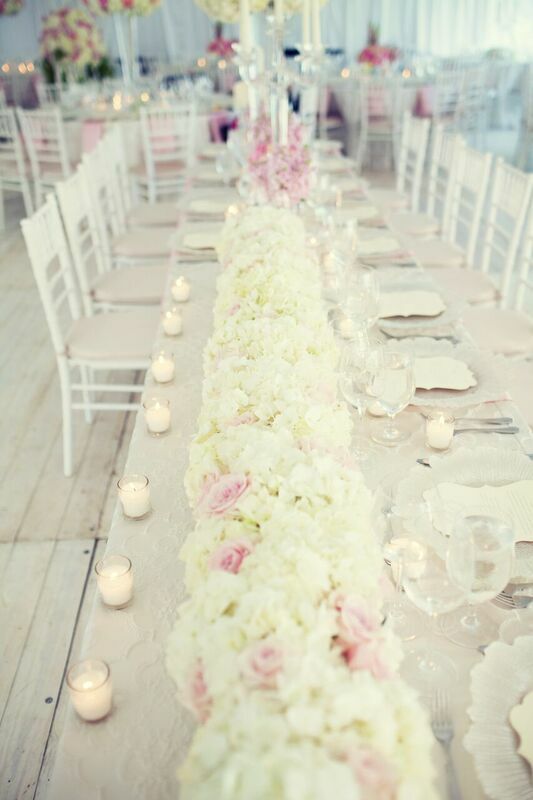 Add some abundance to your big day by incorporating hydrangeas into your floral arrangements! These voluminous blooms are commonly used so that our couples get the “best bang for their buck” but are beautiful all on their own as well. While white hydrangeas are most commonly utilized, know that you can discover these blooms in other colors as well, such as blues and pinks. You can create a tropical atmosphere throughout your floral arrangements with the use of orchids! These stunning island blooms are intricate in detail and unique in presentation, allowing you to highlight elegance throughout your arrangements. These wispy and elegant blooms can be discovered in an array of hues, from romantic white to vibrant magenta. Don’t Forget to Add Some Greens! It’s important to keep in mind that your wedding floral arrangements don’t have to consist of just blooms. In fact, greenery is an ideal way to enhance your displays and make your flowers pop! 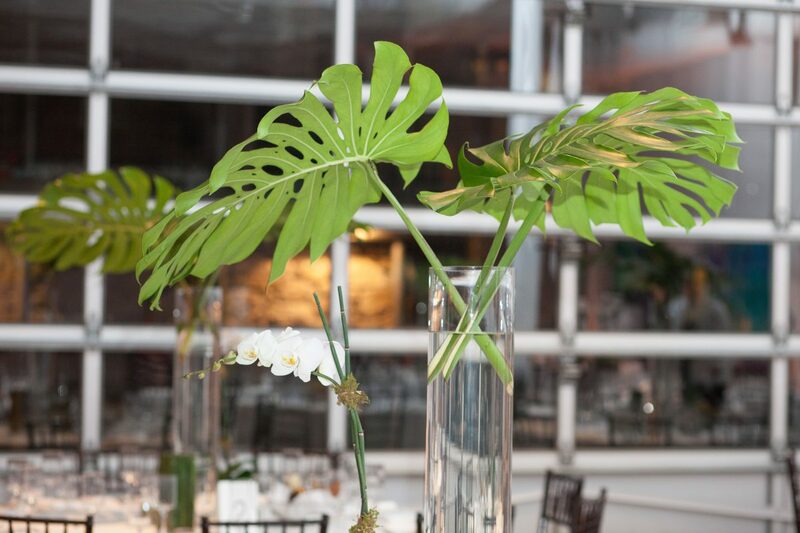 By incorporating deep green monstera leaves into your arrangements, you can ensure that your displays will highlight a tropical sense of style. Or, you can use long grasses as part of your design for a more natural, local look. Don’t forget that not all your wedding design elements need to be flowers! 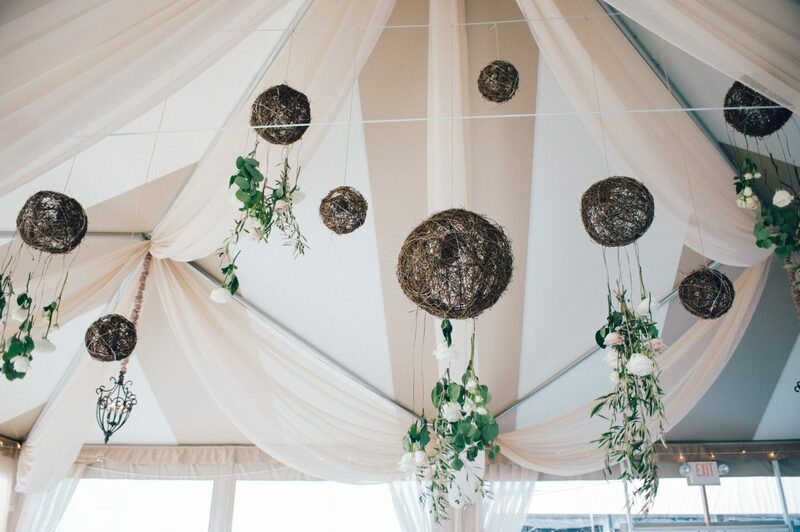 We love working with driftwood and grapevine spheres for beach weddings – infusing them into the floral design will create a cohesive look and strike the perfect balance of natural and romantic. With the right wedding flowers, your beach wedding will look elegant, yet casual! Remember, these are just a few of our suggestions for beach wedding flowers – the options are limitless with the right approach and a little creativity.